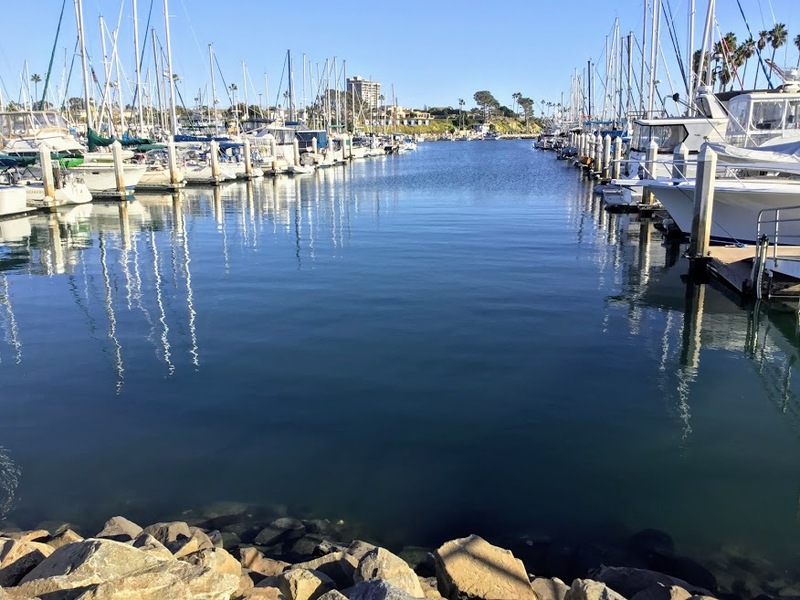 First off, Oceanside Harbor is 38 miles north of Downtown San Diego and is the only harbor in North County San Diego. I could not find any dinner cruises available here, but there are several sailing charters as well as a variety of “special cruises” available. 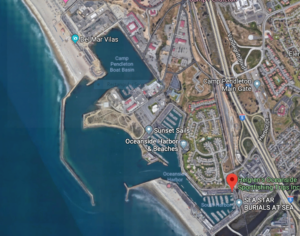 As I mentioned before in the beginning, I have listed all of the whale watching and fishing tours from Oceanside Harbor in two previous posts so click on the above links if you would like to fish or see whales. 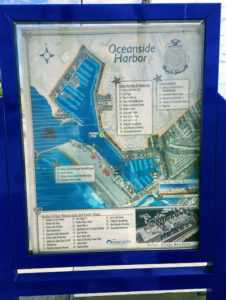 Okay, let us now have a look at what the Oceanside Harbor has to offer! 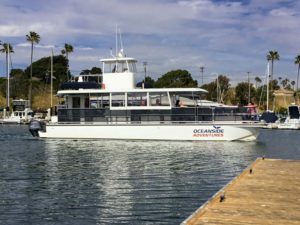 As you can guess by the name of the website-Oceanside Adventures, their main concentration of tours has to do with whale watching. Well, I found a couple of trips for you that are out of the ordinary. For example, how would you like to take a Wine Cruise or a Santa Cruise? Check it out! 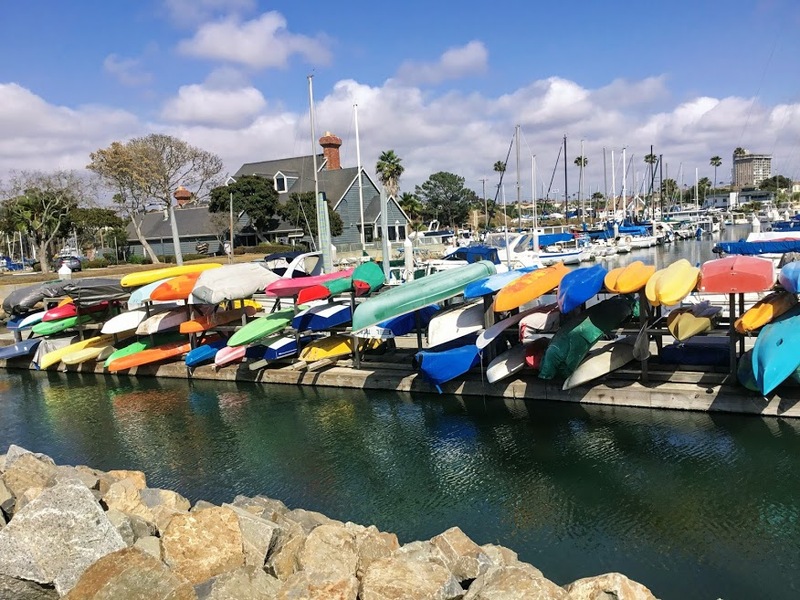 From 5 -6:30 pm, on the first Saturday of every month (except Dec & Jan), Oceanside Adventures offers a 90-minute tour of Oceanside Harbor along with an appetizer platter and three tastes of wines from Beach Colony Winery, all for only $39. 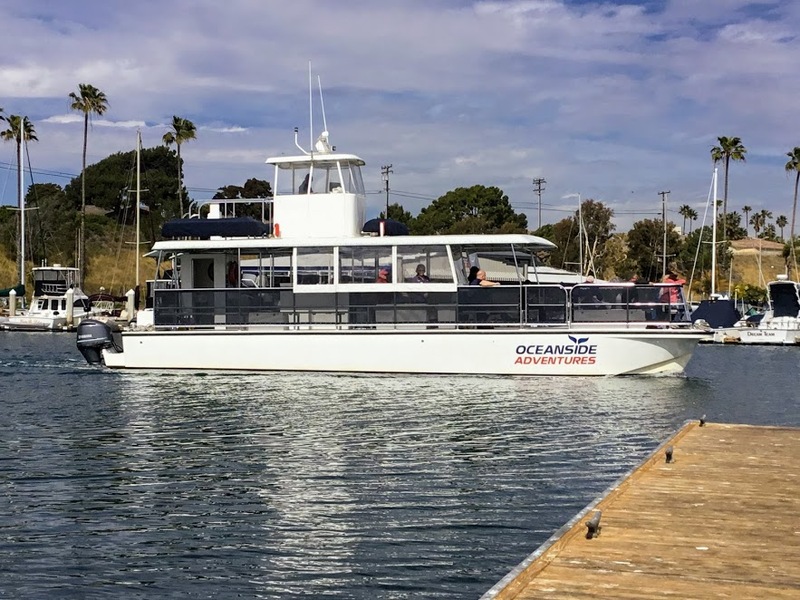 On December 8th, Oceanside Adventures is offering a 20-minute boat ride with Santa Clause between 11 am – 3 pm for only $3! All proceeds are going toward Friends of Oceanside Parks. 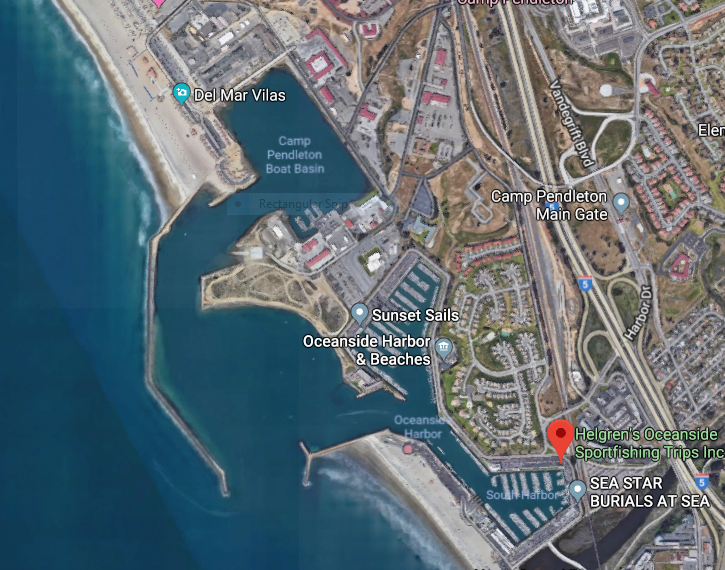 Also on December 8th, at 7 pm the Oceanside Yacht Club will be putting on their annual Parade of Lights in Oceanside Harbor. Come and join the crew of Oceanside Adventures and be right there in the middle of all of the action! The tour last for 90 minutes and is only $29 and $19 for children 3 to 12. Make sure to dress warmly and do not forget your camera! Call for prices and more information. So what do you think? 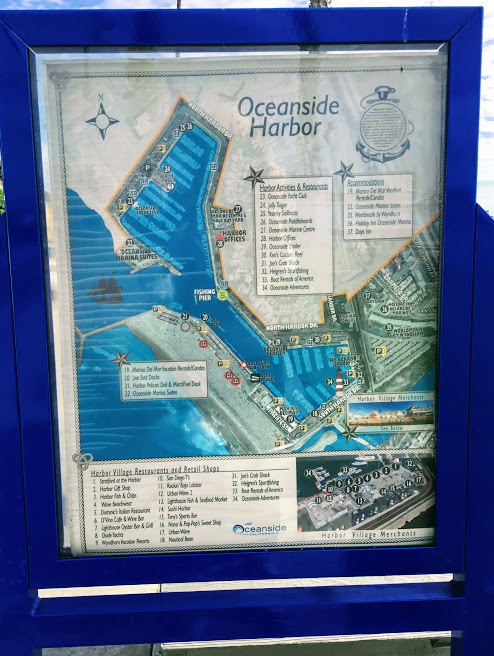 Did you see any Oceanside Harbor cruises that you might be interested in experiencing? Please check back later as I will be continuing my search of all available harbor cruises in Mission Bay and San Diego Bay. Feel free to leave any comments or questions you may have. 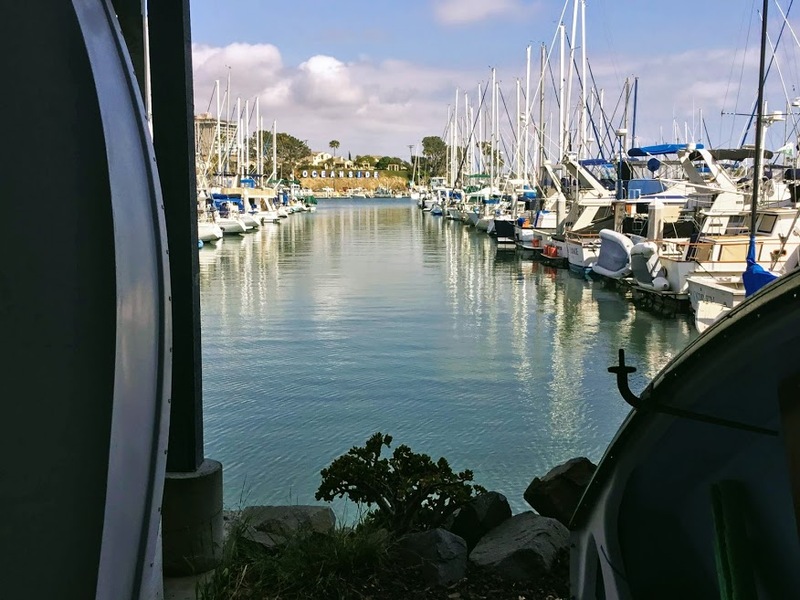 Lovely post and great shots of the harbours and boats. 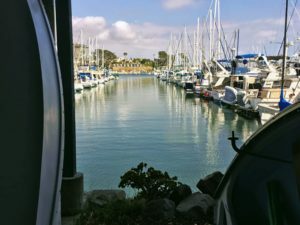 I’ve always been fascinated by boats and boating and I’d really like to take one of these trips but reading this kind of content just makes me want to get on board my own boat and take her out. 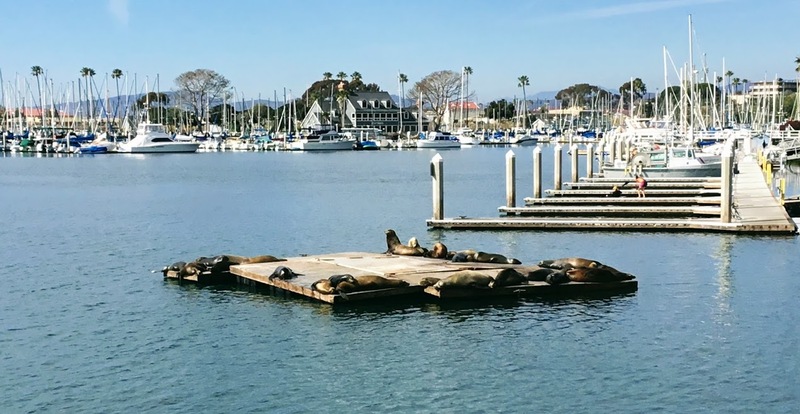 These oceanside cruises are wonderful though, especially as it’s all about being next to the ocean itself and all the wonderful and diverse wildlife out there. Thanks for this illuminating post. Great info. Thank you so much for taking the time to comment Robert! I found that I was feeling the same way while writing this post. It is so freeing being on the Ocean waters with no one else around. You are fortunate to have a boat! Enjoy the next time you take her out!! 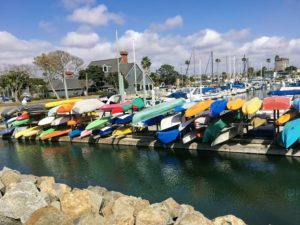 Great information for sightseeing on any upcoming trips to San Diego. Thank you for stopping by Denise! I hope you can make it down here sometime in the future! How i wish i could visit San Diego. I love the beach and i love whale watching too. I lived in an archipelagic country , surrounded by vast waters- the reason why i loved being on the beach. I like the idea of taking my family to a boat ride with Santa C., and i’m sure they will love it. 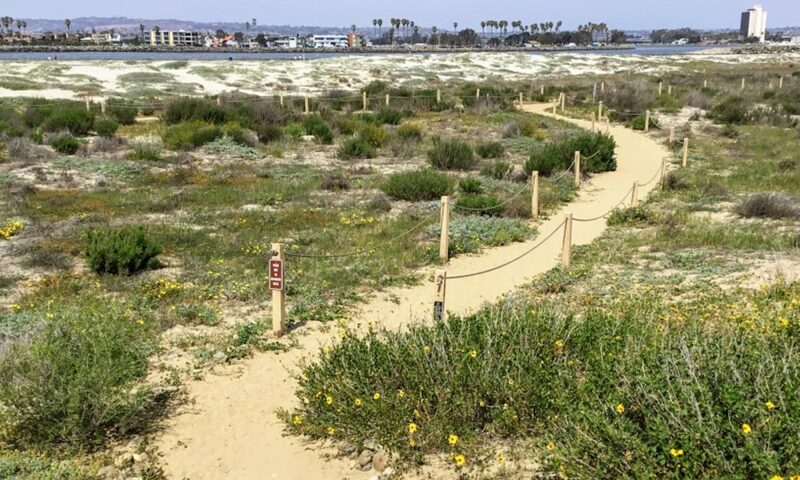 Exploring the beaches and ocean of San Diego will be added to my bucket list. Thank you so much, Joyce, for taking the time to comment. Doesn’t that Santa Cruise sound like so much fun? I enjoy sharing all of this information, so please check back anytime. I sure hope you are able to visit San Diego someday! 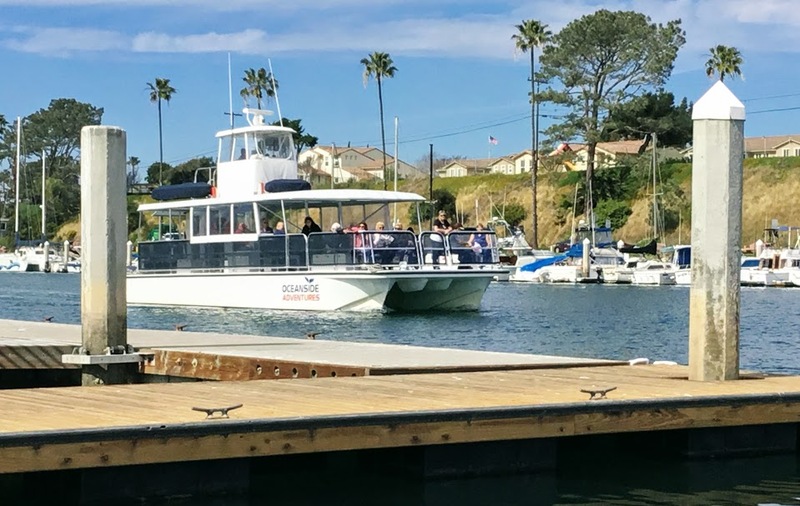 Next PostNext Mission Bay Cruises-Get On The Water!